Does he have on enough stickum?? As the NFL changed the rules in 1978 to liberate the passing game, many thought the big physical cornerback would give way to smaller quicker men. Those who could turn and run with receivers after the 5 yard “chuck” zone (The Mel Blount Rule) would be highly sought after. Yet one team held steadfast to the belief of not allowing that receiver a free ride off the line of scrimmage. The Oakland Raiders who in 1977, just one year removed from winning Super Bowl XI, selected Lester Hayes out of Texas A&M. Where the league saw smaller cornerbacks at 175-180 lbs enter the league at that time. Hayes was a converted college safety who stood 6’0 and weighed 200 lbs. His inclusion into the Raiders organization was at the right time as Hall of Fame cornerback Willie Brown retired and took over as secondary coach. Under his tutelage Hayes became a master of bump and run coverage and with his size, manhandled receivers at the line of scrimmage. Sure a receiver could run free after 5 yards but he had to get there first. 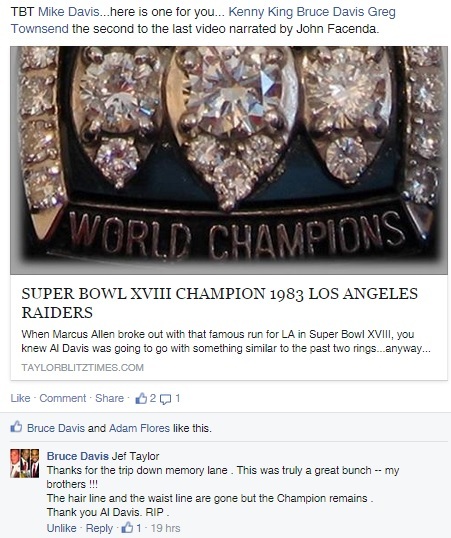 Another retiring Hall of Fame Raider was WR Fred Biletnikoff who went against Hayes in practice. Fred ran crisp routes and was a slower version of Steve Largent or a Charlie Joiner. Going up against he and Cliff Branch, who was the one of the league’s perennial deep threats, honed his skills to that of one of the greatest cornerbacks the game had ever seen. He also borrowed Biletnikoff’s use of stickum and took it to obscene levels. Take a look at the pic on the right if you think we’re joking. 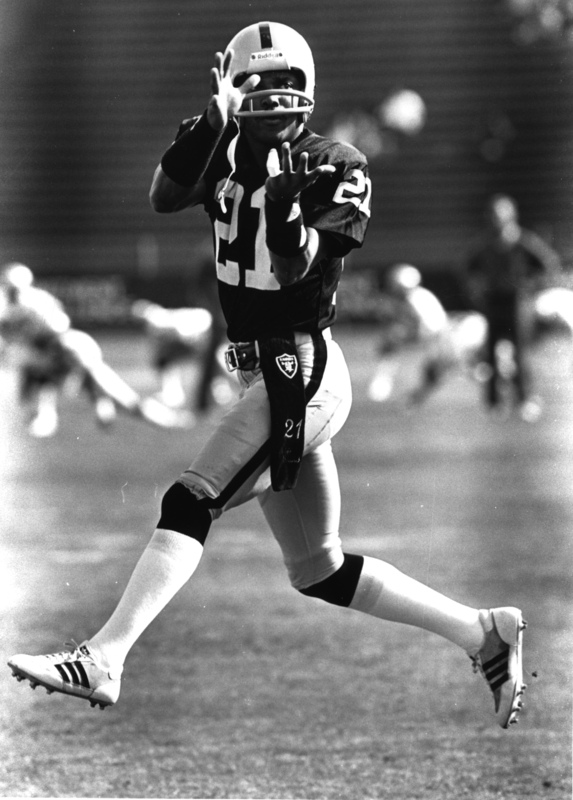 Stickum talk aside, his true coming out party was the 1979 season where he led the team with 7 interceptions, returning 2 for touchdowns in the only losing season for the Raider organization during the 1970’s. John Madden had retired and Tom Flores had taken over as Head Coach and the Raiders were a team in transition. Most teams make a transition in personnel with a defensive leader being a linebacker or a star defensive lineman being a marquee player yet here was a cornerback just starting to make a name for himself at the helm. However he couldn’t unseat Louis Wright of Denver, Mel Blount of Pittsburgh, or Mike Haynes of New England on the 1979 AFC Pro Bowl roster. Naturally you’ll conclude they had better seasons yet Blount and Haynes made it on reputation with only 3 interceptions each and Wright only had 2. A gross injustice just because Hayes team had slipped that year. 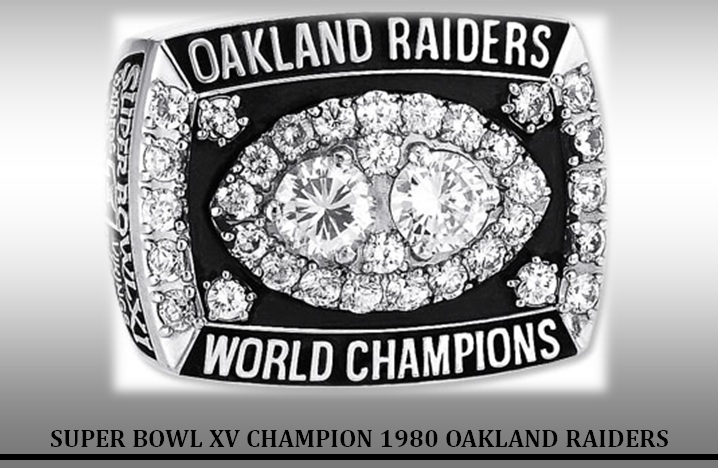 Enter the greatest single season for a cornerback in NFL history and the greatest coaching job in NFL history…the 1980 Oakland Raiders. 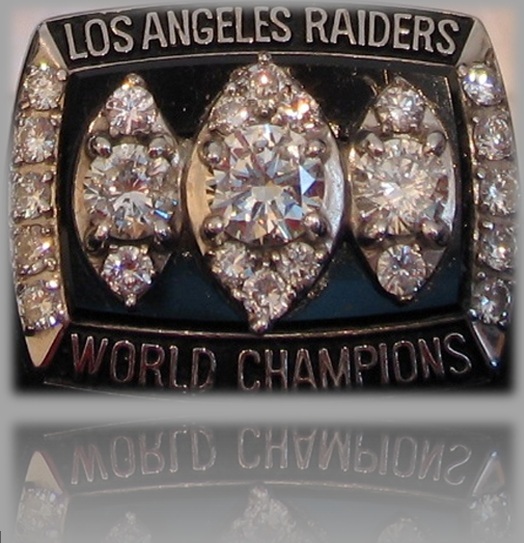 In the second season for Tom Flores, the Raiders became the first team to win the Super Bowl from a wildcard position. 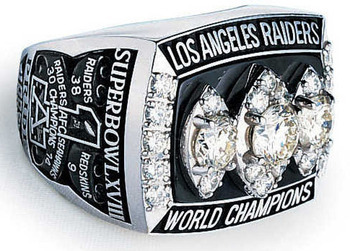 The team had replaced nine defensive starters from a Super Bowl team just four years before. Lester Hayes intimidating style at cornerback belied his agility to cover the fastest and best route runners in the NFL.For the season, he picked off 13 passes, just one short of the NFL record by “Night Train” Lane in 1951. Not only was that the highest total in 39 years, no cornerback has come within 2 of that performance since then (Everson Walls in 1981). He returned those passes for 273 yards and one touchdown and went on to be the Associated Press NFL Defensive Player of the Year. He was the first player to receive the award while playing for a team that didn’t finish as a top 10 defense with the Raiders finishing 11th. He did this while facing Hall of Fame WRs Steve Largent in Seattle, Charlie Joiner and Kellen Winslow in San Diego, and the electrifying John Jefferson also of the Chargers with whom he had epic battles with. 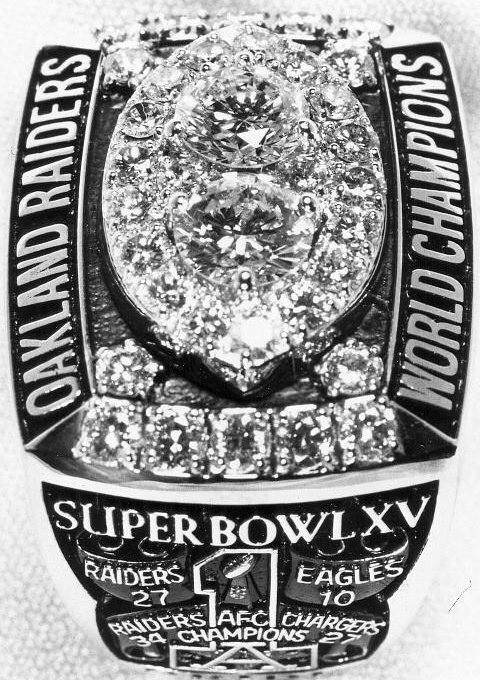 Oakland went on to win Super Bowl XV and the 80 playoffs began with a wildcard battle against Houston and former quarterback Ken Stabler. The Raiders prevailed 27-7 with the final points scored on Hayes intercepting Stabler and returning it 20 yards hand held high to send the Raiders to Cleveland and the divisional round. He intercepted Stabler twice then intercepted 1980 NFL MVP Brian Sipe twice in the 14-12 upset of the Browns. In the AFC Championship against the Chargers and the Super Bowl with the Eagles, Dan Fouts and Ron Jaworski just didn’t throw into his area. How do we know this?? 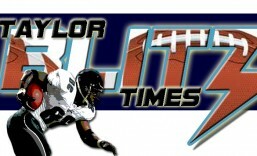 In Super Bowl XV Hayes was the left cornerback. Jaworski threw exclusively to his left and Right OLB Rod Martin picked off a Super Bowl record 3 interceptions in a 27-10 win. The NFL outlawed stickum after that 1980 season in anther decision that Raider loyalist felt was the offspring from the court battle between Raiders’ owner Al Davis and commissioner Pete Rozelle. Some thought that Hayes inability to use stickum had a lot to do with his interception total dropping, when in fact quarterbacks just flat didn’t throw into his area. He never intercepted more than 3 passes in a season from that point forward. After being overshadowed by Mike Haynes for that 1979 Pro Bowl slot, he was joined by his former counterpart in 1983 to form one of the greatest CB tandem in NFL history. In that year the Washington Redskins became the highest scoring team in NFL history scoring 541 points on their way to Super Bowl XVIII. Washington’s quarterback Joe Theismann was the NFL’s MVP and the Redskins were being hailed as the greatest team in NFL history…yet they had to defend their title against Los Angeles. The Raiders started their charge in the 83 playoffs with a 37-10 devastation of the Pittsburgh Steelers which ironically began with Hayes getting the team started with an 18 yard TD interception return. 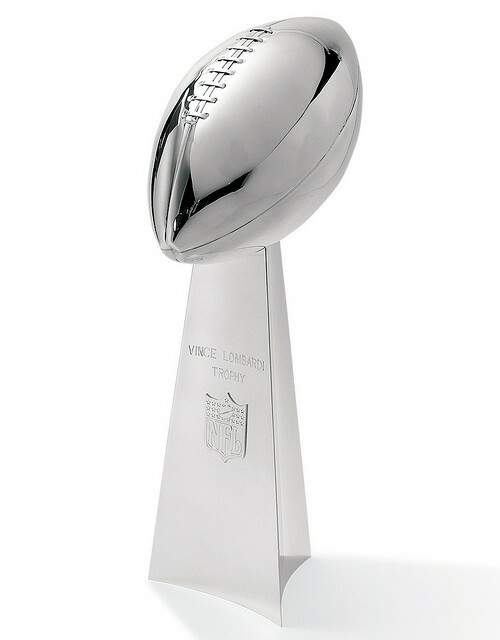 After a 30-14 win against the Seahawks in the AFC Championship experts had the Redskins winning a high scoring game. 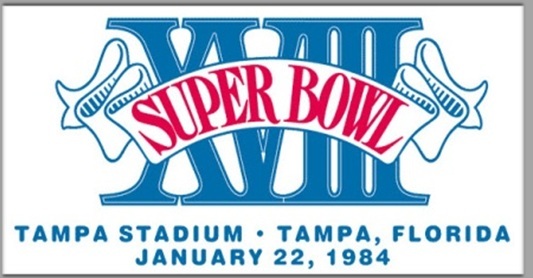 What took place in Super Bowl XVIII was a dismantling of epic proportions. Charlie Brown, who had caught 78 for 1,225 and 8 TDs during the regular season, was smothered along with Art Monk and held to a combined 4 receptions by Hayes and Haynes. The coverage was so superb the Raiders blitzed their linebackers and recorded 6 sacks as Joe Theismann had his worst game of the year. His stat-line?? Theismann was held to 16 of 35 for 243 yards and 2 ints. 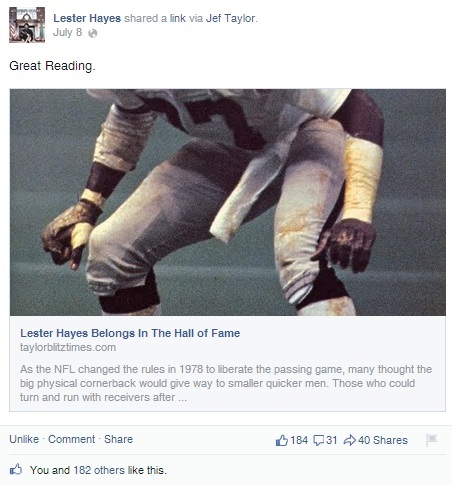 Only one pass was completed in Lester Hayes area the entire day. 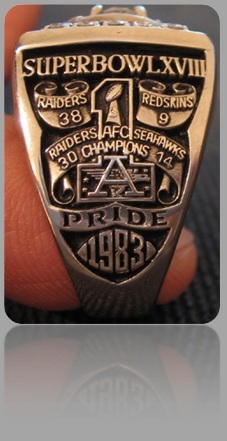 He won his second championship ring as the Raiders won in dominating fashion 38-9.